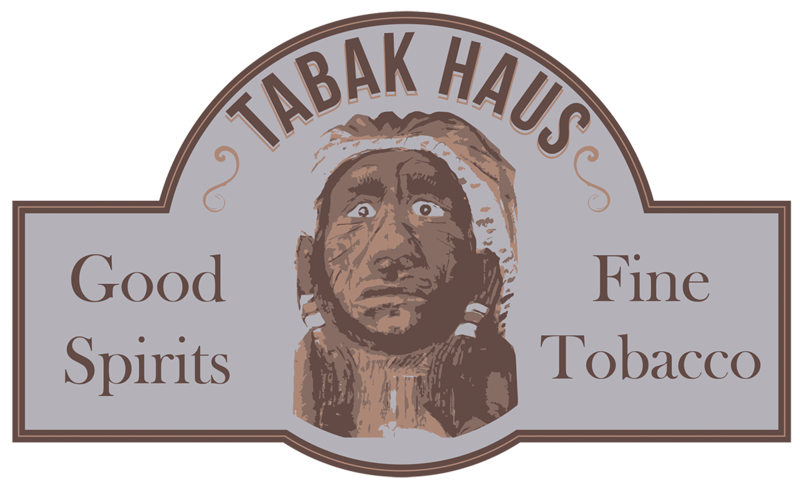 The Tabak Haus cigar lounge is the perfect escape from the hustle and bustle of Main Street Fredericksburg. Copper ceilings and rich knotty alder accents create a warm, old-world atmosphere for relaxing, socializing, or doing business. Century-old Welsh pub chairs provide an inviting, well-worn place to smoke and enjoy the big game. The closed Smokeeter® air ventilation and filtration system keeps the room comfortable all day long.